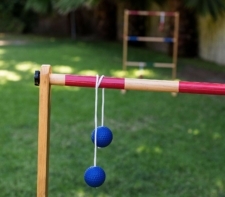 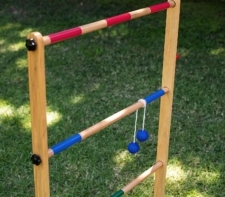 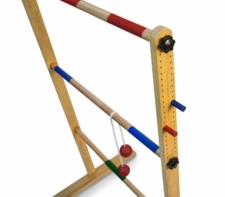 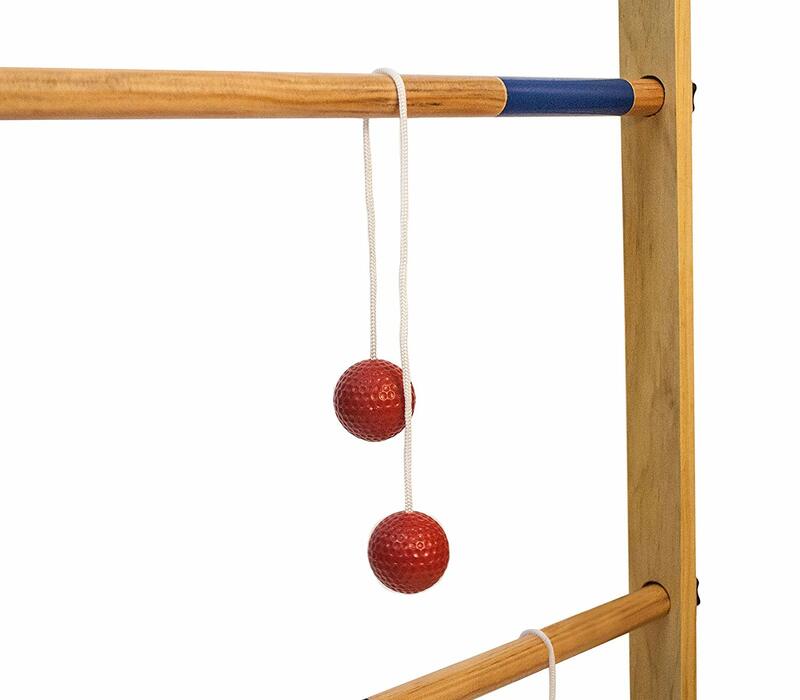 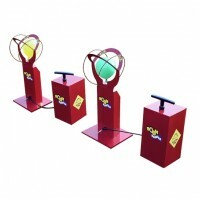 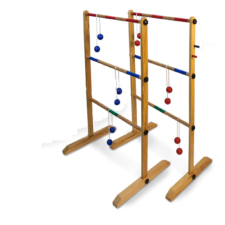 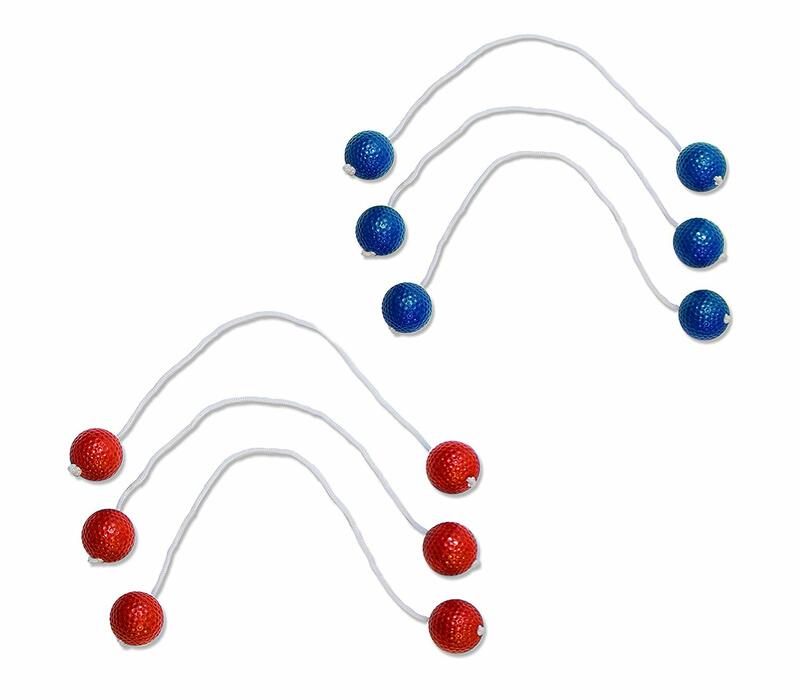 Our wood ladder golf set is yet some more fun for those outdoor events and parties. 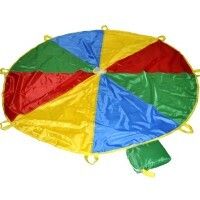 It comes with everything you need to play. 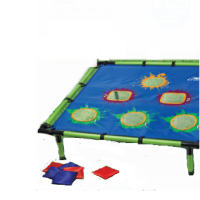 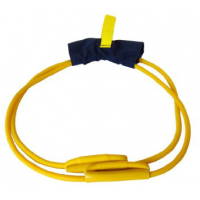 $ 75.00 $ 60.00 Sale!